In 1947, no one knew if it was possible to break the sound barrier. The Bell X-1 was the tiny, rocket-powered craft that finally broke it. 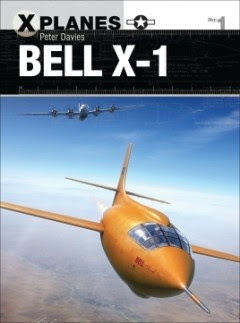 With historical photographs and meticulously researched digital art, Peter Davies traces the whole career of the pioneering Bell X-1, from its early development through to the influence it had on military and civilian jets in the second half of the 20th century. 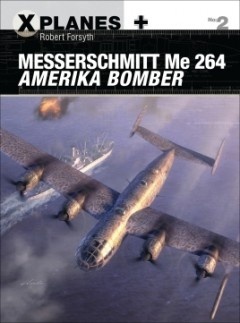 Europe plunged into World War II, Hitler ordered the development of a hi-tech secret weapon capable of taking the war across the Atlantic – the Messerschmitt Me 264. Dazzling digital artwork and 50 rare archive photographs perfectly complement the detailed analysis offered by Robert Forsyth as he examines the development, intended role and influence of the aircraft that Hitler planned to use to bomb New York City.